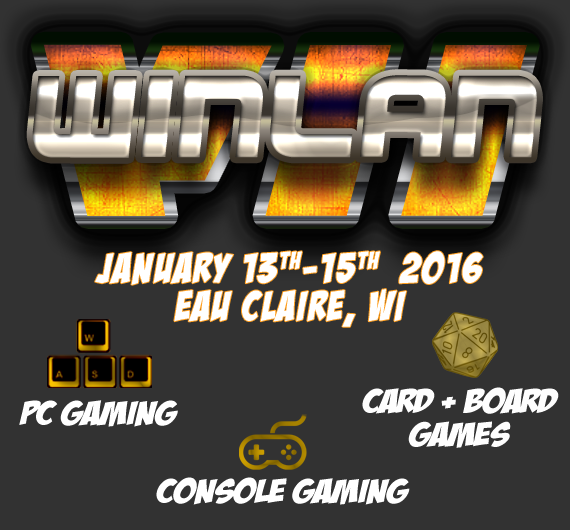 This is WINLAN's 7th installment of the popular video gaming and board gaming LAN party event held twice a year in Eau Claire, WI. As always, WINLAN is FREE and open to everyone. We expect that we will have around 100 attendees throughout the 3 day event. 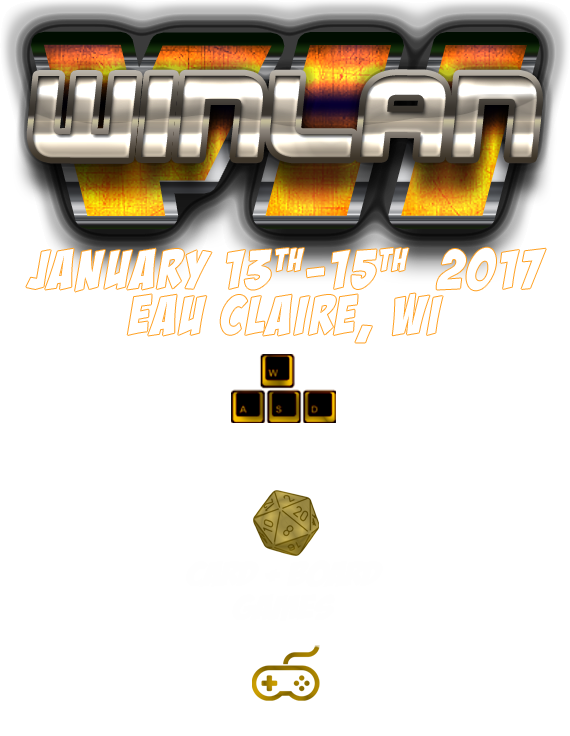 WINLAN 7 starts Friday, January 13th at 4:30 PM and runs straight through to Sunday, January 15th at 4:30 PM. So much gaming that your grandma would be ashamed! 1) Create your "LANREG" account. 3) Add "VIP Status" ticket upgrade for $15 (optional) . 4) Click "My Reservations" and then press the orange "Buy Now" button to provide payment for VIP upgrades. VIP Status Upgrade: You may upgrade your ticket for $15 to "VIP Status" which includes access to the practically-unlimited soda and snack bar. Plus you get access to the famous WINLAN Family Dinner on Saturday night. Click the above orange text buttons to learn more about WINLAN. Send an email to admin@winlanparty.com for more info on anything about the LAN. How many gamers are coming? We expect around 100 gamers at WINLAN7. The event has grown steadily since the first WINLAN over three years ago, and it’s always a great time! We had over 85 attendess at our last LAN. How fast is the internet at the event? Will there be gaming consoles? While most people game on the PC, we do have a console presence at WIN LAN. We will have 2 HD projectors connected to a PS4 and Wii U (ultra large screens). Bring your own console and hook it up if you would like. We will also have some 40" TVs setup that you can connect to. Is there an age requirement to attend the event? Yes there is. If you are under 16 year olds you must be accompanied by an adult at all times and have your legal guardian fill out the waiver prior to attending. Are you 16 & 17 years old? You can attend alone, but must still bring a completed waiver signed by your parent or legal guardian. There is ample parking at the Banbury building (where WINLAN is held) for all attendees. Tickets are transferrable to the next LAN, but are not refundable. All sales final. If you got a "free" ticket and you can't make the event - please let us know if you're not coming by emailing admin@winlanparty.com so that we can free up your seat. The use of alcohol, tobacco, or drugs is not allowed and will result in immediate expulsion from the event. What should I bring to WIN LAN? Explain To Me The Tickets and Seats? There are TWO seat types (shown as green squares on the map.) One that provides access to only the PC/Console game room, the other ticket provides access only to the board game room. If you want to play in the PC/Console you MUST reserve your seat. Selecting a seat in the PC/Console: This includes table space, power outlet, and an internet connection for your gaming rig and/or access to the board game room. Selecting a seat in the Board game room: Gets you access to tables and chairs to play board/card games. The $15 ticket upgrade (VIP Status) provides "Sodas, Snacks, + Meal". This will get you access to a practically-unlimited soda and snack bar. Plus you get access to the famous WINLAN Family Dinner on Saturday night that is catered by a local restaurant. Have a promocode? Enter it when you add the ticket. You must select a seat when you purchase your ticket. You can see where other gamers (your friends) are sitting on the seating chart. Still can't decide? Pick a random spot, we are all friendly and won't bite much. The board game room is free-for-all, first come first serve basis. What PC/Console games will be played at WINLAN? What board and card games will be played at WINLAN? We would like to thank our sponsors for helping make WINLAN7 awesome! CLEAN ENERGY. NO caffeine, NO aspartame, NO preservatives, NO high fructose corn syrup, low in sugar, fused together by the natural mountain spring waters of Virginia and Gamergized by B6 and B12 vitamins and D-Ribose. 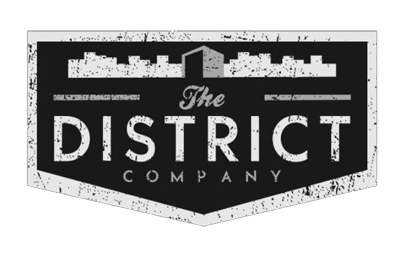 The District Company is a Social Gaming and Soda Lounge. 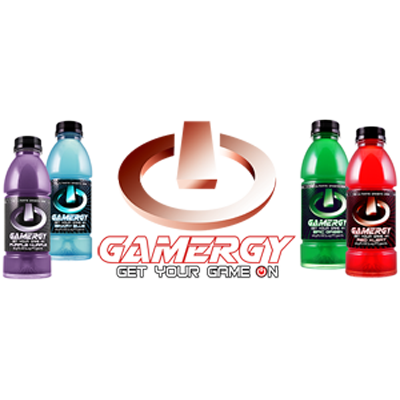 PC Gaming, Console Gaming, Table Top Gaming, and over 100 glass bottle soda varieties. Located in Eau Claire Wisconsin. 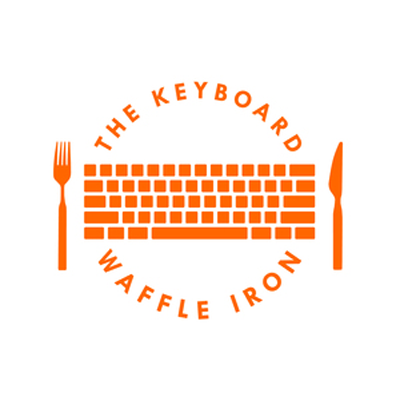 By popular demand, the internet's dream of keyboard-shaped waffles is now a reality! 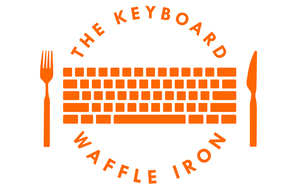 The Keyboard Waffle Iron features a one-of-a-kind patented design that makes incredibly fun keyboard shaped waffles in just four easy steps. 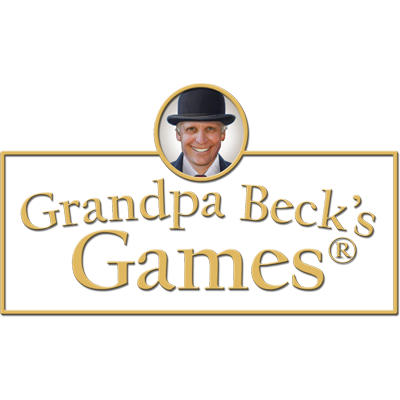 Grandpa Beck's Games goal is to promote healthy relationships through cooperative, fun, competitive game time. They love cards games for the ease of learning and endless play. 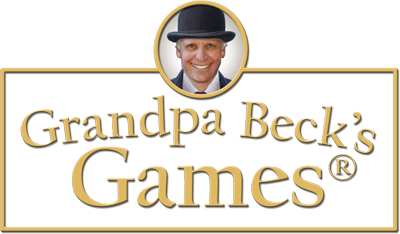 Card games your whole family can enjoy! Creator of award winning games such as: Cover Your Assets, Skull King, Nuts about Mutts, and Golf. Level 99 Games is a publisher and game design team. 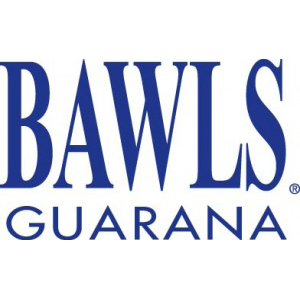 Level 99 Games focuses on socially oriented board and card games, role-playing games, and utilities that expand other games. 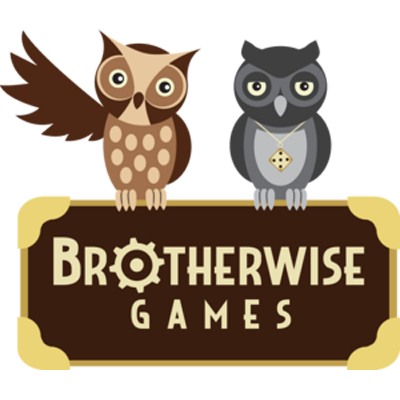 They also web publish expansions to existing games with the support of independent artists and designers. Makers of great games like Pixel Tactics, BattleCON, Millennium Blades, and others. Looking for more local LAN Parties in Eau Claire, WI? 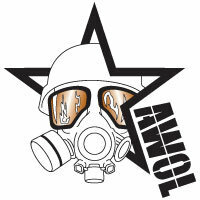 You must check out AWOL LAN. AWOL LAN, along with our venue host Action City, provides a unique LAN gaming experience. At our event, attendees have access to all of Action City's indoor and outdoor attractions. In addition to 50 hours of great LAN gaming, Action City hosts activities such as Go Kart racing, Bumper Cars, Miniature Golf, Laser Tag, and an entire indoor water park. Das Keyboard offers badass geeks the ultimate experience with high-performance mechanical keyboards with superior durability, construction, and design. A mechanical keyboard is a high-performance keyboard with tactile and audio feedback so accurate it allows you to execute every keystroke with lightning-fast precision. Because of the durability and construction of the switches, mechanical keyboards are built to last far longer than standard keyboards. 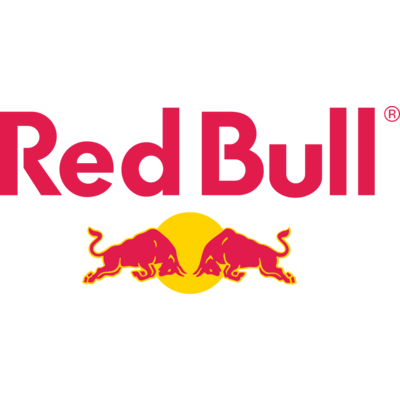 Red Bull Energy Drink is a functional beverage providing various benefits. Its effects are recognized throughout the world by top athletes, busy professionals, college students, travelers, and gamers. Rosewill has created an impressive portfolio of high-performance and innovative PC gaming peripherals and accessories designed for modern PC builders, gamers, and enthusiasts. Eau Claire's local community Best Buy is a sponsor of WINLAN. Best Buy is a leading provider of technology products, services and solutions. Eau Claire's best store for all of your video gaming needs! Sloth E-sports is a Gaming Peripheral and Apparel start-up out of Binghamton, NY. They believe that gamers of all skill-levels deserve to to be a part of the gaming community, and have high-end, affordable gear to help them do so. They have been gamers since the beginning. 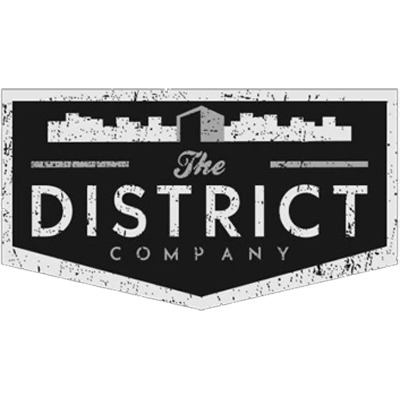 Their passion for the sport and the community shines through with their products. They encourage everyone to Unleash The Sloth! ICY DOCK manufacturers the best SSD and HDD enclosures. Such as removable enclosures, internal and external enclosures, hard drive docking stations, and more! 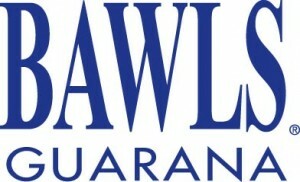 Check out their website for their quality products. Deck keyboards are a line of premium, mechanical gaming keyboards with unmatched programming and backlighting capabilities. Reliable Cherry mechanical switches plate-mounted in a steel chassis make Deck one of the sturdiest keyboards on the market. Our key legends will never wear off due to a two-shot PBT molding process that forms the legend into the plastic instead of the top surface only. Our double shot keycaps are sold only in the United States. Backed by a 30-day money back guarantee and a 1 year manufacturer's warranty, Deck is truly the last keyboard you will ever need. Email admin@winlanparty.com if you would like to sponsor WINLAN 7. Show me some previous WIN LANs! Love WIN LAN? Want to see us be even more epic? Donate a few bucks. 100% of the funds go to the next event. VIP UPGRADE: Nearly unlimited soda and snacks + Meal on Saturday. Be SURE to still select your LAN seat by clicking an open seat above in the PC Room and/or the board game room.